A view across Loch Indaal to Bruichladdich from near Gartbreck. Pier on the left, distillery in the centre. Conisby towards the top right. Taken in November 2014. 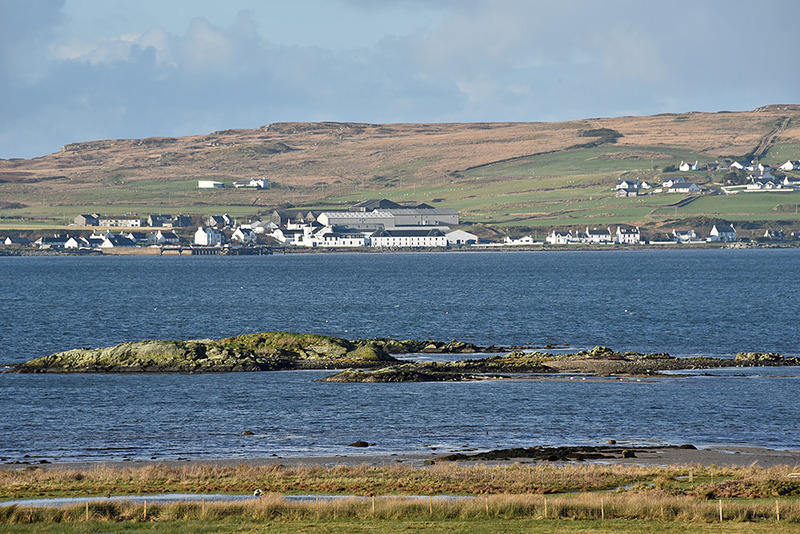 This entry was posted in Distilleries, Landscape, New Post, Sea Loch, Sunny Weather, Village and tagged Bruichladdich, Conisby, Gartbreck, Islay, Loch Indaal by Armin Grewe. Bookmark the permalink.